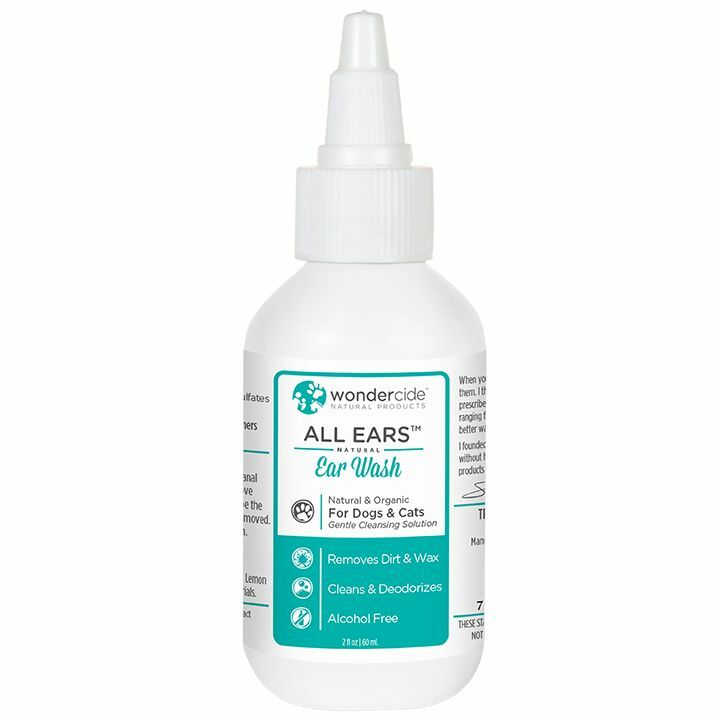 Prevent ear problems naturally with Wondercide's All Ears Natural Ear Wash for pets. 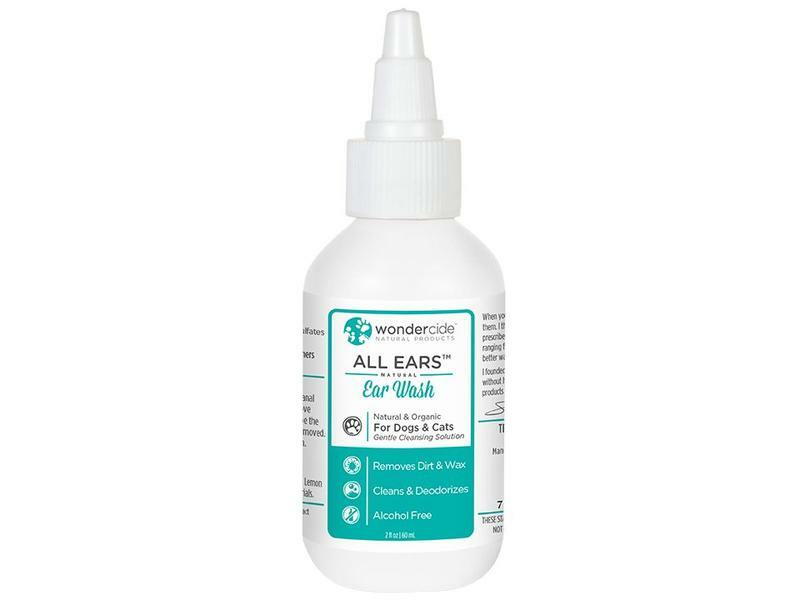 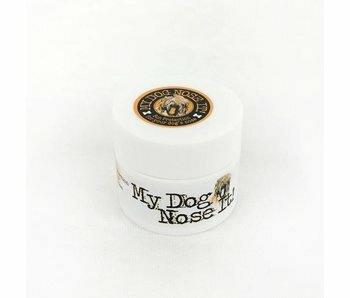 This unique ear wash is the only pet ear wash formulated by a Holistic Veterinarian (Dr. Shawn Messonnier) that contains no chemicals, artificial preservatives, artificial colors, artificial fragrances or alcohol. 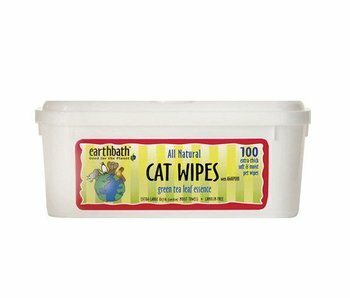 It's even bottled in BPA-free plastic. 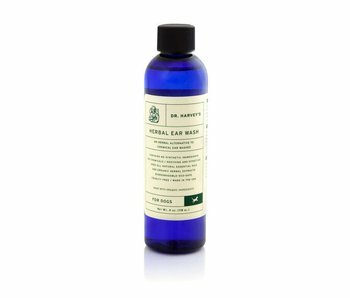 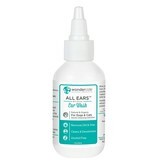 All Ears organic ear wash is safe for dogs, cats, puppies and kittens. 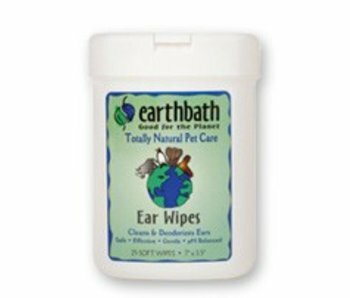 Friendly enough to be used several times a day for cleaning and treating common causes of disease including bacteria, yeast, fungi, and ear mites. 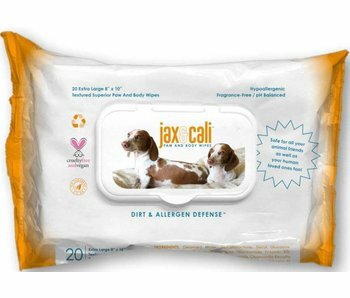 Safe for you, your pack and the environment.